Total Commander 1.0 final for Android is available now! This is the first final release of Total Commander for Android. This version will not expire. All 3 plugins have been updated too, so please re-download them! To install a plugin, pleast tap on the "+" icon in the home folder. If this is your first installation of TC for Android, please open the "Settings" app of your Android device and go to the "Applications" page. Here you need to allow apps from "Unknown Sources". Total Commander will be available via Android Market/Google Play soon. 2. 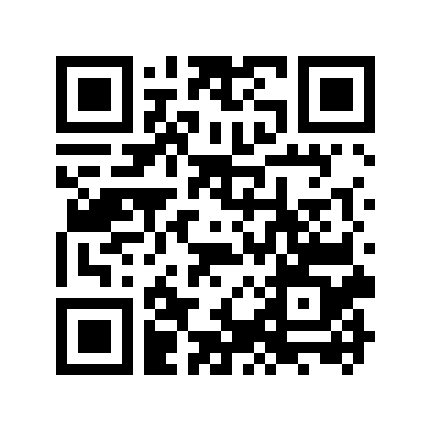 If you read this page on your PC, and have a barcode scanner app installed on your Android device, double click on the following QR code, then scan it with your phone to start the download. You can get a barcode App by searching for barcode in the market. Personally I'm using the app "Barcode Scanner" by ZXing Team, it's a very simple one, which is open source, so it should be safe. 3. Finally you can of course type in the above link by hand in the web browser of your device. On some devices, you need to go to apps - downloads to install, clicking on the .apk in the notification area may fail. Please post your bug reports and suggestions here in the forum!